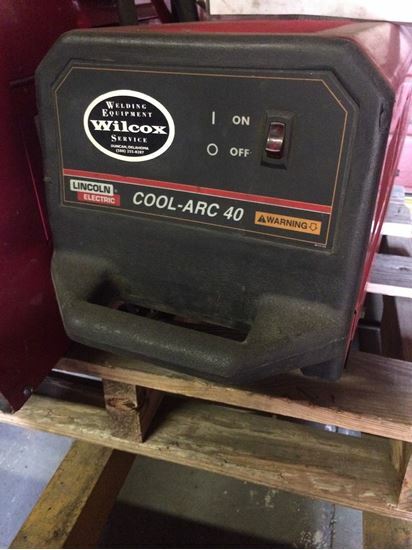 LINCOLN COOL ARC 40 | Wilcox Welder Repair, inc. Copyright © 2019 Wilcox Welder Repair. All rights reserved.